Garden Fair. Saturday and Sunday, 9 a.m.–4:30 p.m., Blandy Experimental Farm and State Arboretum of Virginia, Boyce. Garden Fair is a huge plant and garden supply sale, with dozens of vendors of high-quality plants including annuals, perennials, small trees, shrubs, boxwood, bonsai, and more. The Foundation usually sells a selection of plants divided or propagated from the Arboretum collection. In addition to the plant sale, free events include Arboretum tours, native plant walks, children’s nature walks, and other activities for kids. 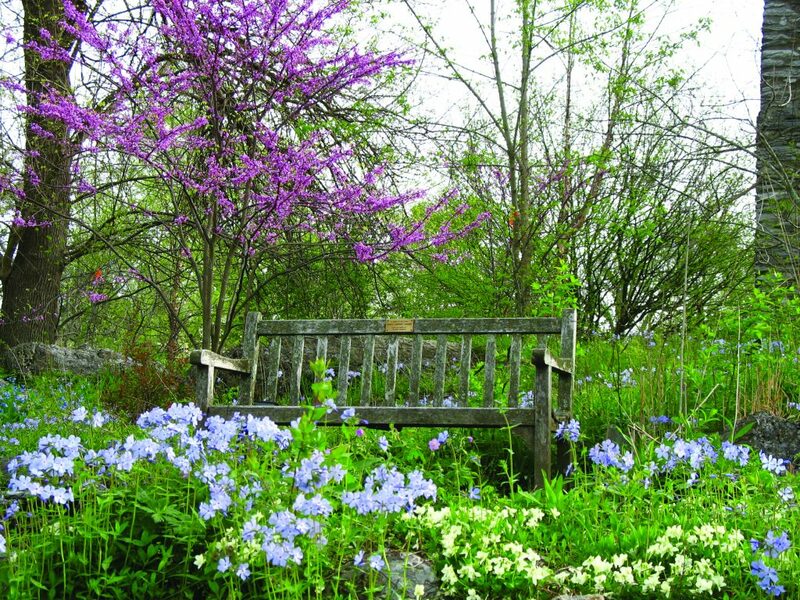 Read Glenda C. Booth’s amazing story, “The State Arboretum: Much More Than Trees,” which appears in the May/June issue of our magazine, on shelves now! Charm City Junction with Ken & Brad Kolodner Trio. Saturday, Doors at 7 p.m., Barns of Rose Hill, Berryville. Don’t miss a night of high energy and toe-tapping music by Charm City Junction and the Ken & Brad Kolodner Trio! 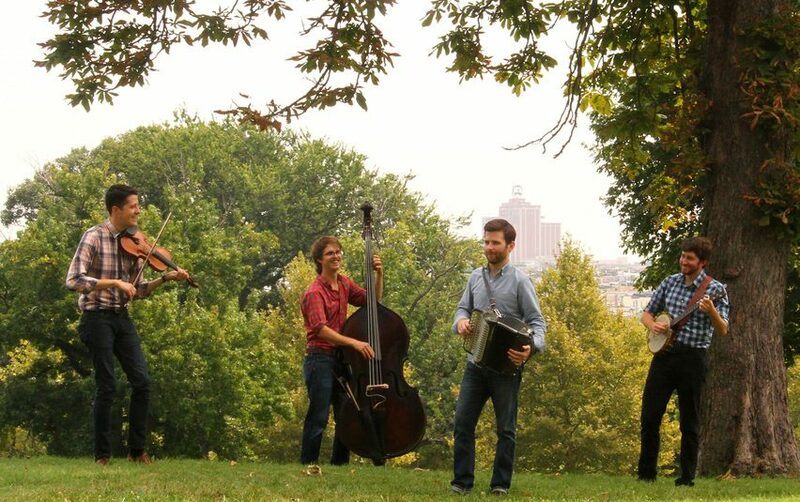 From dance-inducing old-time rhythms and foot-stomping Irish melodies to hard-driving bluegrass, Baltimore-based Charm City Junction creates a fresh soundscape that keeps listeners on the edge of their seats wondering where they’ll go next. The band comprises four of the most talented and promising young acoustic roots musicians in the country: Patrick McAvinue on fiddle, Brad Kolodner on clawhammer banjo, Sean McComiskey on button accordion, and Alex Lacquement on upright bass. The Washington Post writes, “This quartet isn’t afraid to take roots music to new places but always with an eye on tradition.” Baltimore’s Ken & Brad Kolodner Trio is made up of the dynamic father-son duo Ken and Brad Kolodner, who weave together a captivating soundscape on hammered dulcimer, banjo, and fiddles, pushing the boundaries of the old-time tradition into uncharted territory. Bassist Alex Lacquement locks everything together with his commanding and tasteful choices. Mother’s Day Weekend Comedy Special with Al Ernst and Hannah Hogan. Friday and Saturday, Doors at 8 p.m., Liberty Center, Fredericksburg. This two-night spectacular features “clean comedy” by two industry veterans. Headliner Al Ernst is a comedian that strives to put together shows that flow from the moment he hits the stage till he takes an encore. He views comedy as a balance between art and war. Ernst has spent the last nine years as an opening act every where he goes. Whether it be at a gas station or a headline act for Carnival Cruise Lines. 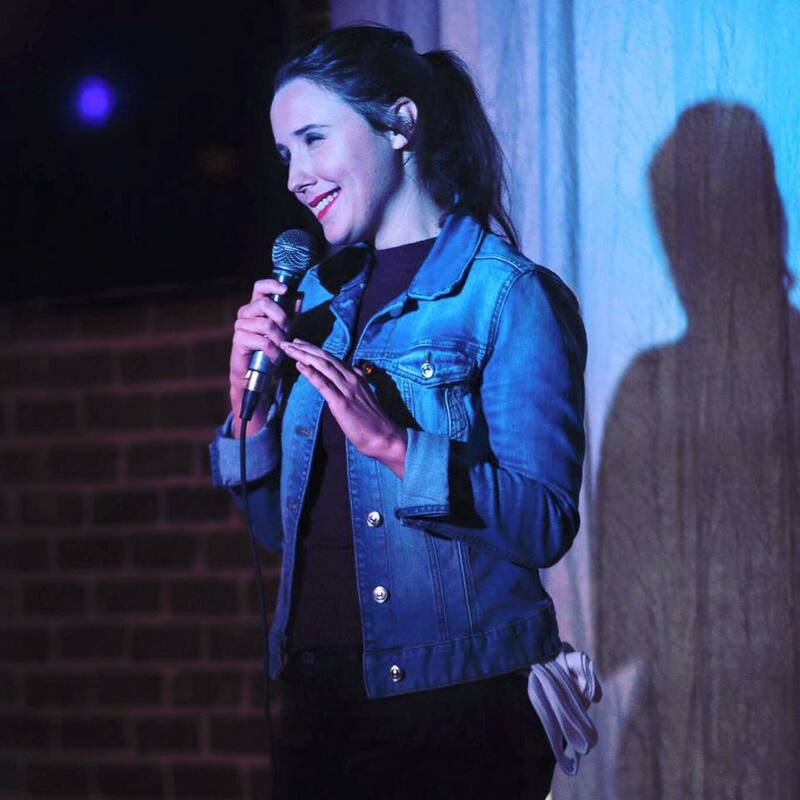 Hannah Hogan is an actress, stand-up comedian and writer originally from Canada and now based in Nashville, Tennessee. She was voted “The Funniest Person in The World” by her brother in pre-school and has spent the rest of her life trying to live up to this truly stressful title. Hannah was nominated for a Canadian Comedy Award for Best Writing in a Comedy Series for her work in the City TV series Meet the Family. Know Good Beer Festival. Saturday, 2–6 p.m., IX Art Park, Charlottesville. Know Good Beer is the only local small business hosting beer tastings while raising money for great causes. Our goal is not to be the biggest but rather to provide craft beer lovers with an amazing selection of local, regional, and national brew. 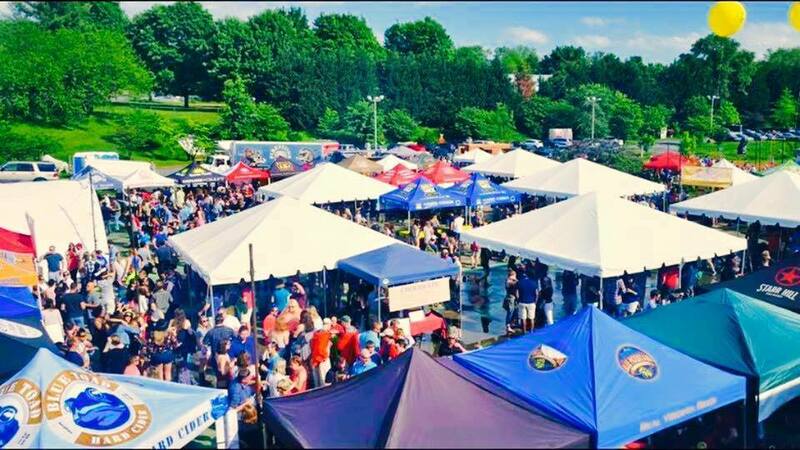 In addition, we aim to provide maximum exposure to local craft brewers, artists, musicians, and mobile food vendors. Your ticket buys you unlimited bourbon and beer tastings to this pet friendly, family friendly event. Why not splurge for a VIP ticket, which affords you a KGB snifter, climate-controlled lounge access, light snacks, and VIP-only kegs and spirits? Crozet Spring Arts & Crafts Festival. Saturday 10 a.m.–5:30 p.m. and Sunday 10 a.m.–5 p.m., Claudius Crozet Park, Crozet. Kris Kristofferson. Friday, 8 p.m., the Paramount, Charlottesville. Afternoon Tastings with the Winemaker. Saturday, 1–4 p.m., Tarara Winery, Leesburg.